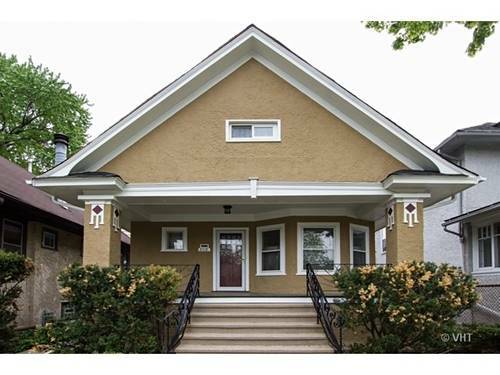 Tastefully Renovated From Top To Bottom! 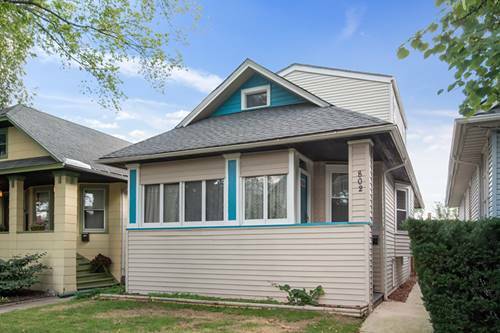 Desirable Oak Park Location! 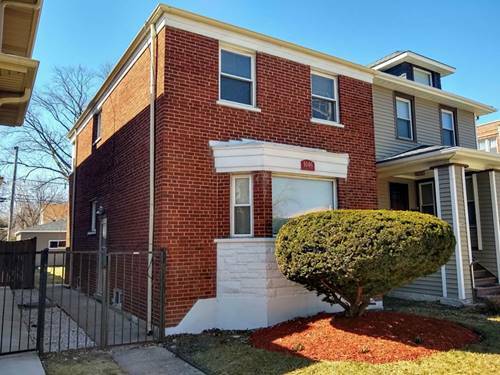 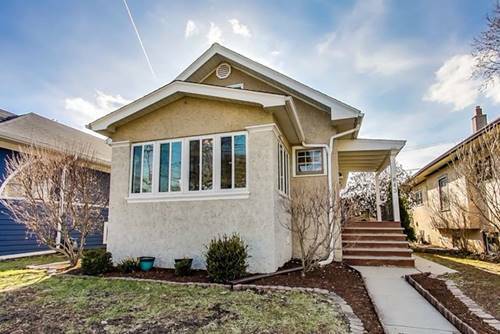 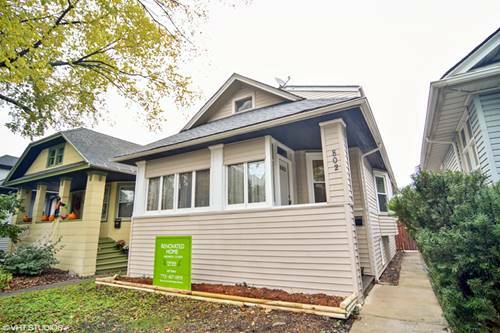 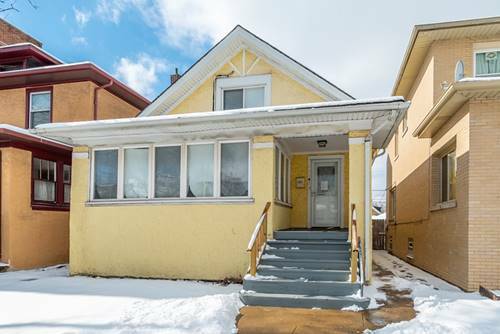 Numerous Upgrades Include Kitchen, 2 Bathrooms, Family Room, Basement Has Possible 4th Bedroom, Many Recent Rehab Projects Completed In The Area, Close To Parks, Transportation, Shopping And Downtown Oak Park! 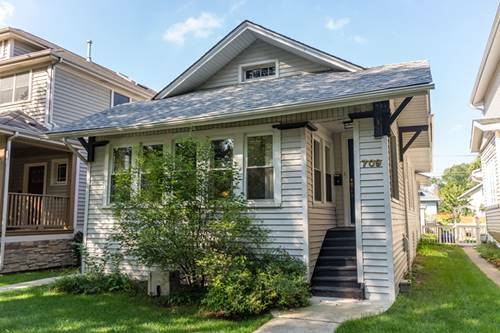 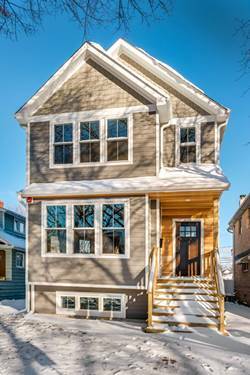 For more information about 802 N Taylor, Oak Park, IL 60302 contact Urban Real Estate.